We recently received the Arcade Belts in the mail and were excited to give them a try. 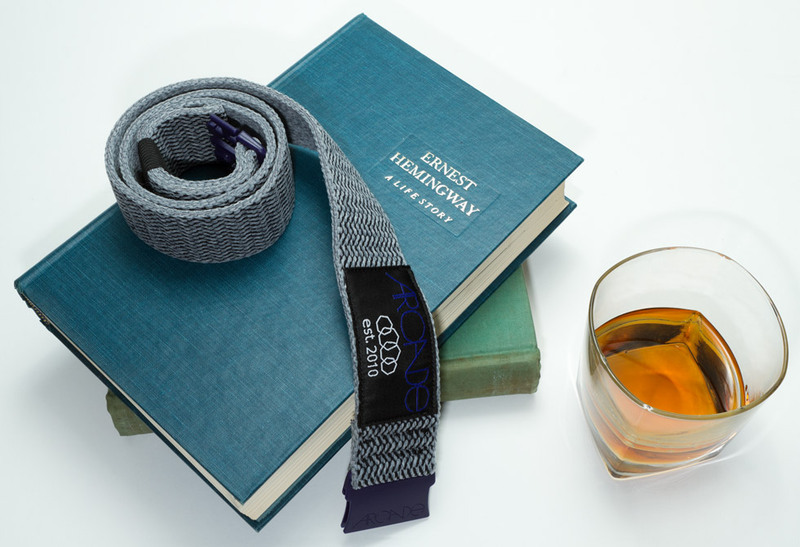 At first glance we thought the belts looked great; the fabric feels strong and durable, similar to an over-sized elastic. We weren’t sure how the belt would fit since it’s one size fits all, but the belts are highly adjustable to fit all lumberjack girths. This would be an appropriate belt to take to that holiday turkey dinner. 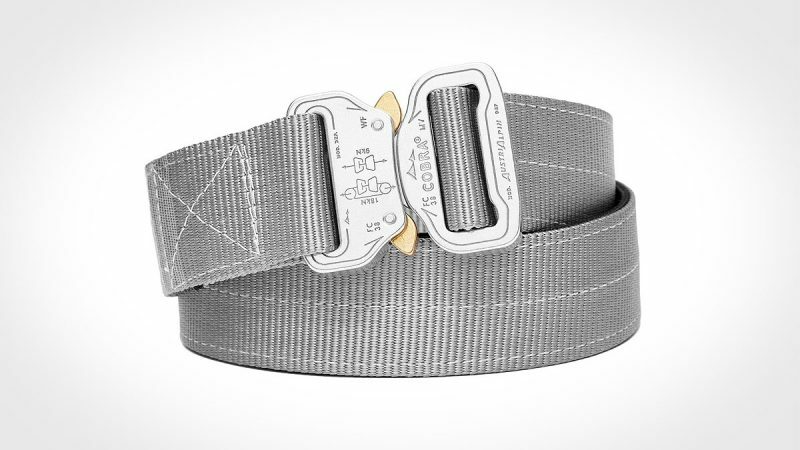 The buckle is thin, unique, and light. 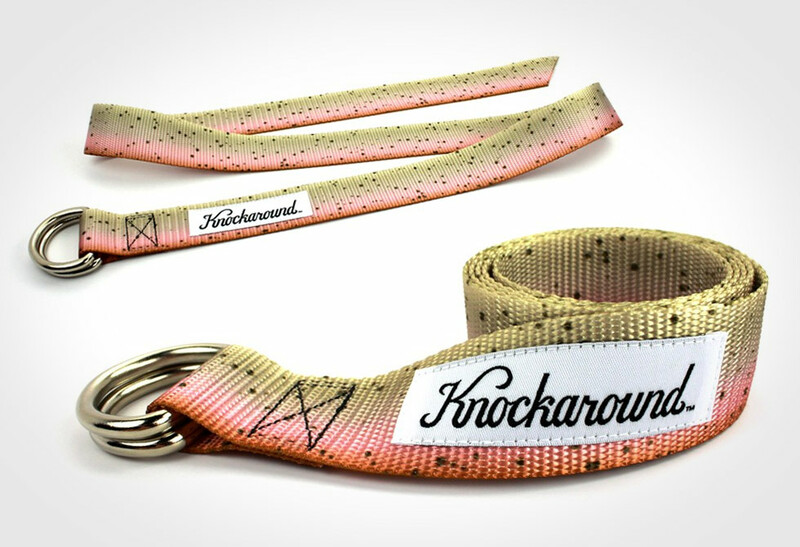 Perfect when you don’t want an over-sized chunk of metal digging into your stomach when you’re snowboarding or hiking. Upon closer inspection, we noticed some interesting and unique details in the Arcade Belts. 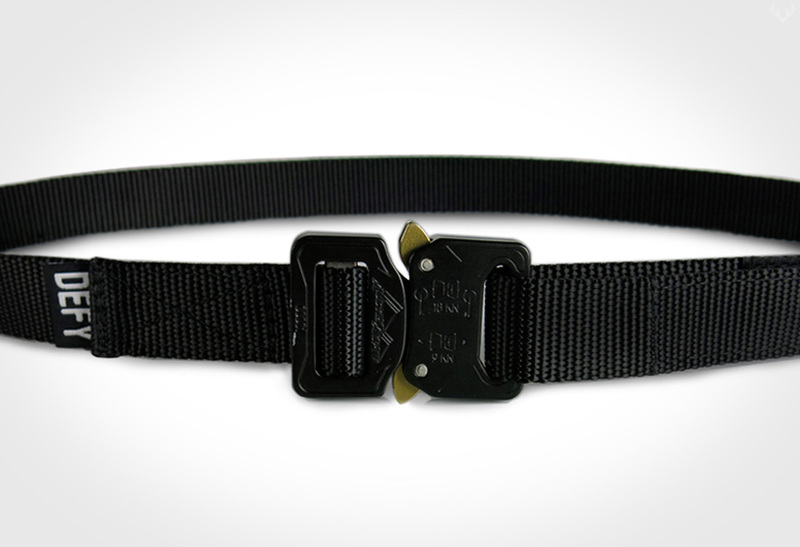 We found the belts easy to thread through our pants when using the female end of the clip. Our one beef is the plastic buckle looks a little cheap, but is definitely light weight and strong. 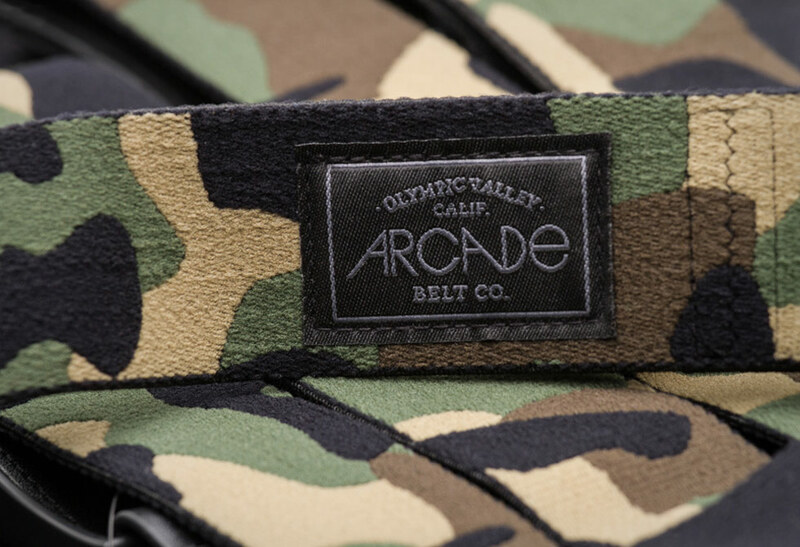 The Arcade Belts are ultra light, typically 70% lighter than your average belt. 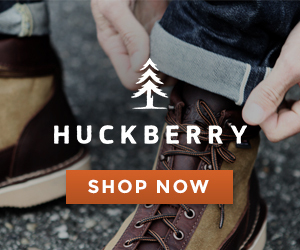 This is great when weight is a concern if in the back-country. The belts fit so well that we actually forgot to remove the belt when we did laundry, but came out no worse for wear. What we found interesting is that the belts could be used for many purposes. You could use it to strap things to a backpack, hang food away from bears, carry firewood, spare bungee cord, or even use it for first aid in the event of a broken collarbone. Limitless possibilities. What we liked the most about the Arcade belts is that they never felt too tight or too loose, regardless of the types of pants we tried them with. After 3 weeks of consistent use the belt still feels and looks new. As mentioned before, the subtle buckle is virtually unnoticeable, even when sitting or bending over. These belts are the bomb, and would highly recommend them for any sporting activities, or just day-to-day use. 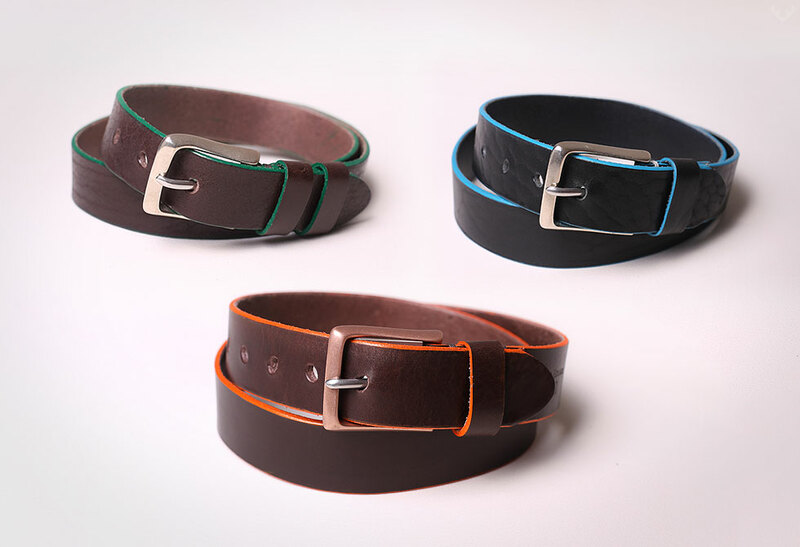 Once you try these belts you’ll be hooked for good. In the future we could see Arcade offering more colors, fabrics, and thickness options; or perhaps a build-your-own belt selector tool. Even though we critiqued the plastic buckle, it’s strong, ultra-light, and virtually unnoticeable. Hands down, these are the best belts on the market. Get yours here.